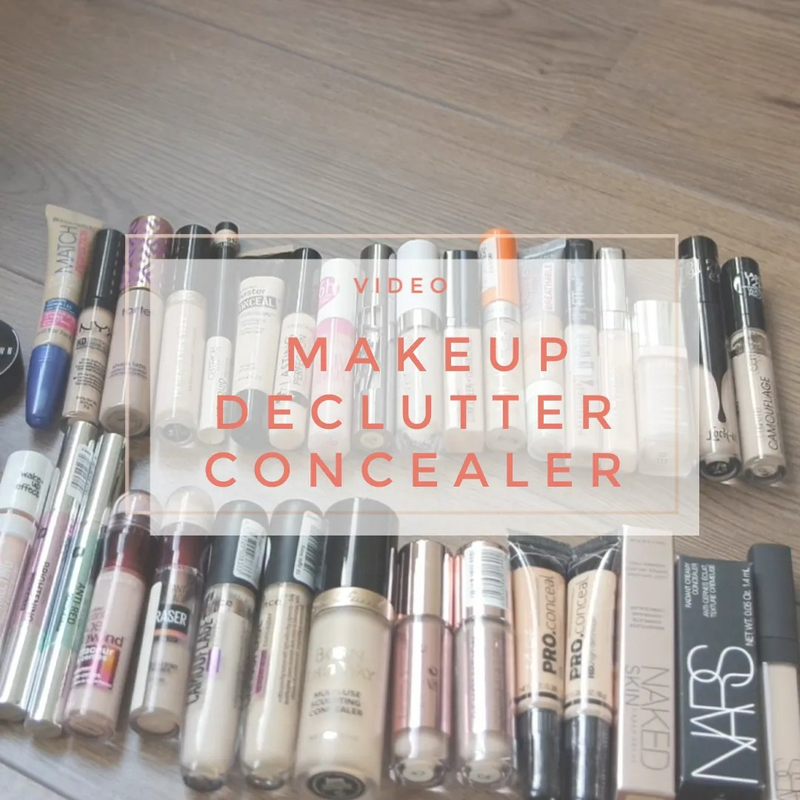 What concealer would you like to declutter? Thanks! It is one of my favorite things to watch as well. I have tried SO many concealers since I have “bags” under my eyes, I need a good one. I will probably get rid of Tarte shape tape, it was not worth the price and too drying. I might also declutter L’Oreal Visible Lift. My favorite concealer by far is the much less expensive Maybelline Instant Age Rewind! I love the little spongy thing at the top too. 🙂 I’m trying Maybelline’s Master Conceal, but I don’t like it as well so far. I love Age Rewind, but I hate that sponge tip so much. I wish it come in other packaging.